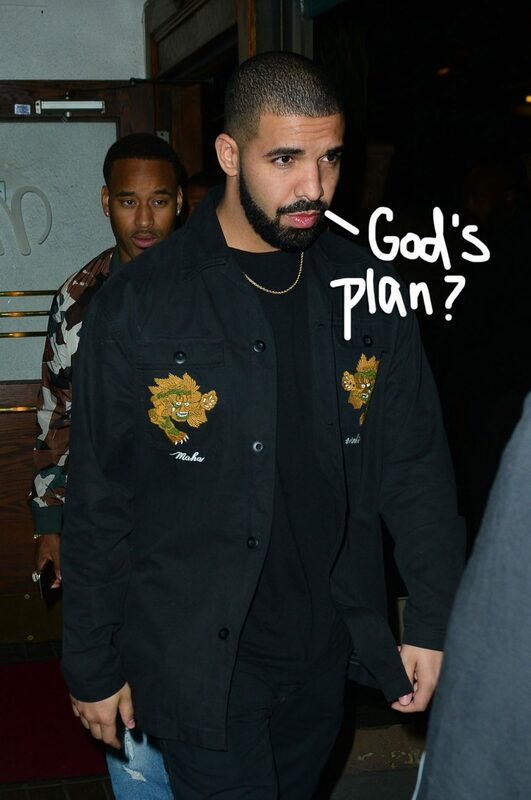 Drake Scores Vegas Residency At Wynn’s XS Nightclub! Home › Drake › Drake Scores Vegas Residency At Wynn’s XS Nightclub! Following in the footsteps of Cardi B, Lady GaGa, and more celebs, Drake has officially landed his Vegas residency! Champagne Papi’s new deal with Wynn Las Vegas‘ XS Nightclub was finally announced on Thursday, over a month after rumors of his new gig started to swirl. You can catch the God’s Plan rapper beginning May 4 for a total of five shows, coinciding with the 10-year-anniversary of the club. This is a huge move, and we can only imagine how excited Drizzy’s fans will be to get another chance to see the Grammy winner. You can find tickets for his May 4 and May 18 shows HERE!